Just a teaser of some of the fight sequences from Crisis Function: Awakening! 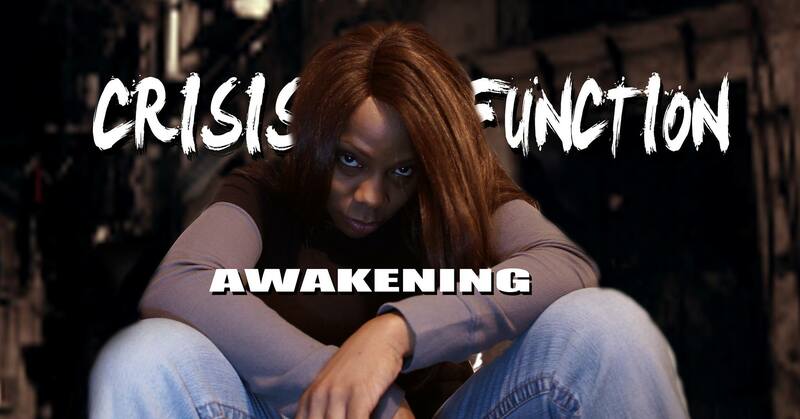 So here is a little more insight into the T1D ActionFilm Crisis Function & Crisis Function: Awakening! 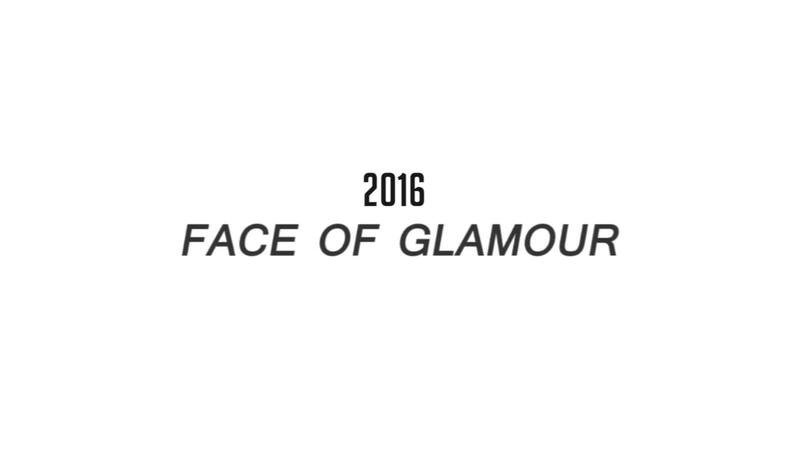 This was the modeling competition that took place in Los Angeles California! I was blessed to place 1st Runner Up and this made me PROUD because I was able to showcase being a Type One Diabetic and still placed!